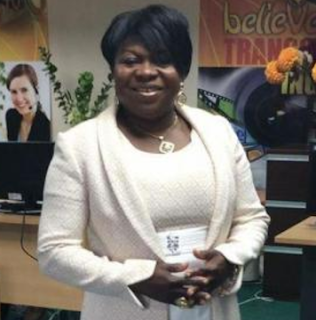 A Nigerian British Councillor, Chika Amadi, who serves as a councilor on Harrow Council in the UK, has been suspended by UK's Labor party for making anti-gay comments on social media. Chika who is also a charity worker and a pastor, had gone on social media two days ago to refer to gay persons as “paedophiles” and threatened to unleash the “burning anger” of God on her critics. “Walking about naked in front of children is nothing but paedophelia being labelled liberalism,” she tweeted. She replied those who questioned her tweets. 0 Response to "Nigerian British Councillor suspended for making anti-gay comments on social media"